Find trustworthy background information written by experts. Looking for background information on your research topic? We have great databases and ebooks that your professor will be happy to see cited in your paper or presentation. 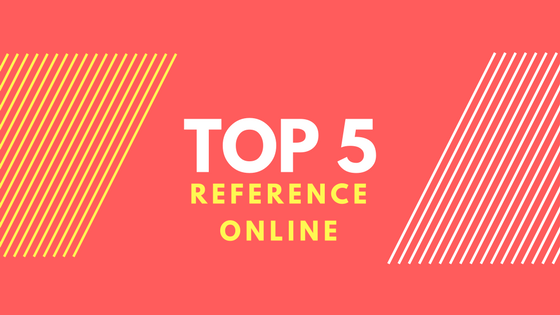 Use this guide to find and access our favorite online reference sources, and if you still can't find what you need, let us know. A collection of dictionaries and handbooks on a wide range of subjects, such as history, law, media studies, and society and culture. Published by Oxford University Press. Access available at IU Kokomo and off-campus with Network ID. Credo Reference is a collection of reference books powered by a network of cross-references that cut across topics, titles, and publishers. The collection covers major subject fields, including art, medicine, history, technology, and more. The collection features: audio pronunciation files; art, science, and medical images; and atlas images of places and geographic features throughout the world. A comprehensive collection of statistics on the social, political, and economic conditions of the United States. Digital volumes available from 1878 to the present. For each country, content includes a map, a color image of the national flag, and a profile that includes information about the country's geography, population, government, economy, communications, transportation, military and transnational issues. Authoritative dictionary on the evolution of the English language. Considered to be an unsurpassed guide to the meaning, history, and pronunciation of over half a million words, both present and past.